1 : Can I book over phone? 2 : Can I book when I get there? 3 : Can I organize my own group? 4 : Does Vietnam accept credit cards? 5 : How do I book with my credit card? 6 : Is my credit card safe? 7 : How far in advance can I book? 8 : When do I receive confirmation of my booking? 9 : What do I do with the voucher? 10 : Where do I exchange my voucher? 11 : Do I have to print the voucher? 1, Can I book over phone? Sky Pacific Travel is a complete online booking service that offers 24 hour, 7 days a week customer service via email and phone. Our customer service guarantees an answer less than 24 hours, with most requests answered within 24 hours. To make a booking over the phone, our call center is open 24 hours 7 days a week. 2, Can I book when I get there? Sky Pacific Travel products can only be booked in advance, online or by phone. We recommend that you book your tours and travel service early, this will allow us to secure the booking and after all it is your holiday. 3, Can I organize my own group? Certainly Yes! Beside our flexibility of tailor making tours upon our clients’ specific request, we also provide exceptional service and offer for your own group, including our fascinating FOC policy. 4, Does Vietnam accept credit cards? Credit cards accept in most part of Vietnam, more widen in large cities like Hanoi, Saigon, Da Nang, Nha Trang, Hue, Hoi An, etc. 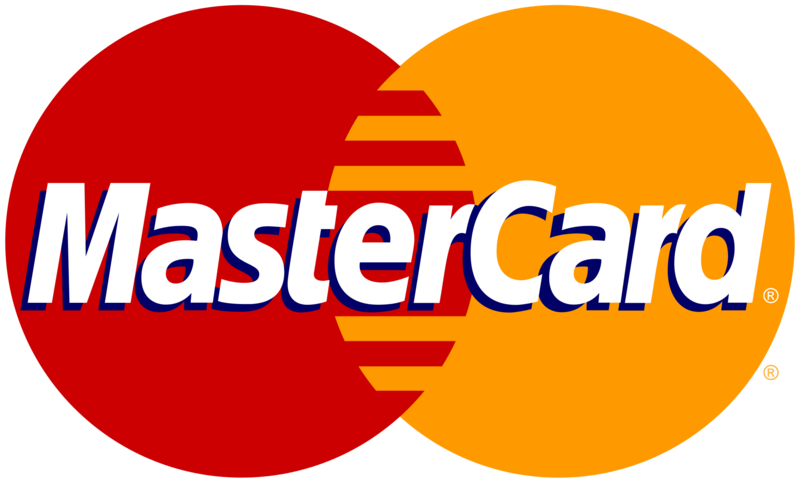 Most of restaurants, coffee shops, travel agencies accept Visa, Master Cards, Diner Club, and American Express. Extra fees will be applied in most places. You also can cash by many ATMs in big cities mentioned above. But if your trip comes to rural area, please make sure you have some cash in local currency with you. 5, How do I book with my credit card? 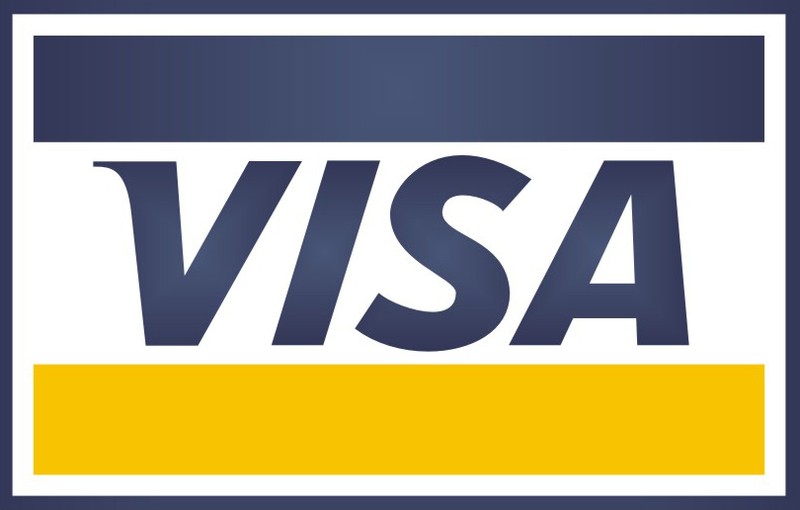 Our system will accept any VISA, Mastercard and American Express credit (including prepaid) for payment. 6, Is my credit card safe? Booking on Sky Pacific Travel is very safe! We use the Secure Sockets Layer ("SSL") supported by Microsoft Internet Explorer and all other popular browsers. SSL encrypts your personal information such as your password, address and telephone number, and your credit card is available only to you and the credit card companies. We use one of the leading providers of SSL certificates. We do not save any of your credit card information in our database. 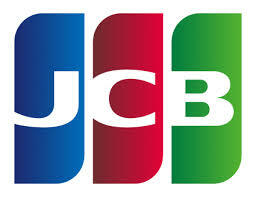 They are directly sent to the payment gateway for the transaction. 7, How far in advance can I book? 8, When do I receive confirmation of my booking? 9, What do I do with the voucher? The voucher includes important information on how to take the activity and also contact information of the activity provider. Please follow these information. In any case, you must print your voucher and bring it with you. 10, Where do I exchange my voucher? 11, Do I have to print the voucher? Yes. If you don’t have any means to print your voucher, please contact our Customer Service who will try to fax it to you. Without the voucher, you may not be permitted to take the tour. In most cases, the local provider will require you to redeem this voucher or show a valid photo ID for verification. Please check the Important Information section of your voucher, as there may be separate instructions. 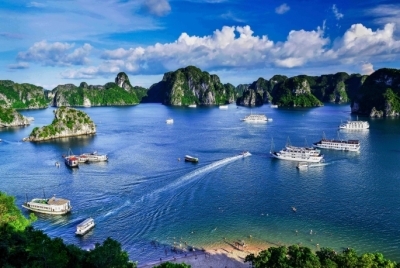 1 : When is the best time to travel to Vietnam? 2 : Is it safe to travel to Vietnam? 3 : I am single female traveler, what should I be aware? 4 : What about bird-flu current status in Vietnam right now? 5 : Do I need visa for Vietnam? 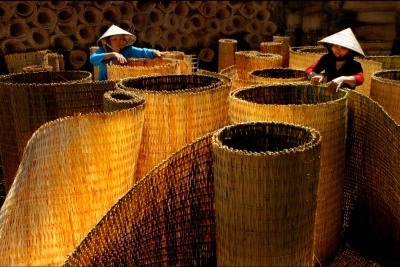 6 : How about shopping in Vietnam? 7 : How can I get a pre-departure guide from Indochina Pioneer? 8 : What is Vietnamese currency? 9 : What are some of the local customs I should be aware of? 10 : I have some VND left, can I change them back to my currency before going home? 11 : What is the flight time to Vietnam? 12 : Will I able to use my mobile phone in Vietnam? 13 : What are the World Heritages in Vietnam? 14 : What about travel insurance? 15 : Do I need to have some vaccination before the trip? 1, When is the best time to travel to Vietnam? 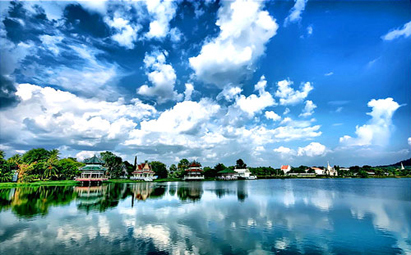 Vietnamese weather has its own personality in different parts of the country, hence it brings different charms and natural condition all year round. 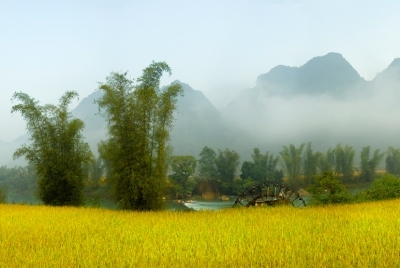 Generally Vietnam is in the tropical area with sunshine over 10 months a year and high humidity. In returns it enables the evergreen of the vegetation and offer great opportunities to enjoy the landscape, colors, beaches, and fantastic healthy food at any time you come. Please contact us for more weather detail of your vacation time. 2, Is it safe to travel to Vietnam? 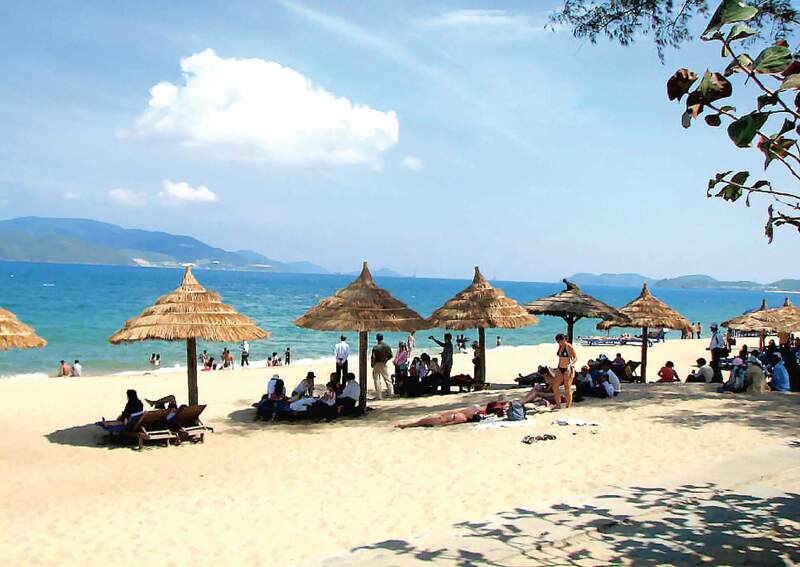 Vietnam is known as one of the safest vacation destination of the world with very low of crime. However, we still recommend our clients to be careful with their own properties by putting their important paper and valuable items in hotel safety boxes, going out with limited amount of cash and jewelry wares to prevent from being snatched or pick-pocketed in the busy or quiet streets. That happens sometimes in the big cities. 3, I am single female traveler, what should I be aware? 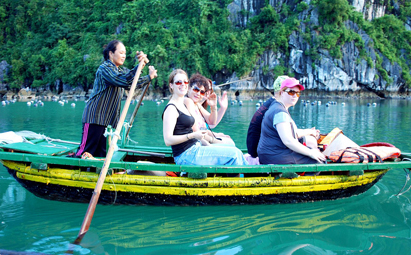 Generally, single travelers having very safe environmental in Vietnam. At the time of writing, we have not heard any reports on harassment problem or anything like that in Vietnam. And you will surely discover that Vietnamese are very welcoming, warm hearted and helpful. 4, What about bird-flu current status in Vietnam right now? 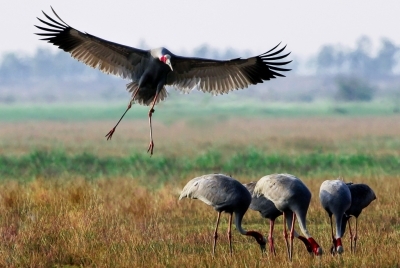 Vietnam was reported by WHO as one of the best countries on bird-flu defense. At the moment this problem is well under control. 5, Do I need visa for Vietnam? Yes/No, it depends on your nationality, but most likely you will need a valid visa before heading to Vietnam if you are NOT from ASEAN, Nordic country, we recommend you to check My Vietnam Visa website for more details on visa requirements or Contact Us. Also make sure that your passport is valid for at least 6 months before applying for a visa. 6, How about shopping in Vietnam? Shopping in Vietnam is a big fun with the overwhelming of choices, from traditional handicrafts, unique local products to the best known luxury international brands, from fixed-priced department stores to hard-bargained market places. It’s also great chances to interact with local Vietnamese via your deal. We hope you have enough money, luggage space and well contribute to our Vietnamese economy. 7, How can I get a pre-departure guide from Sky Pacific Travel? 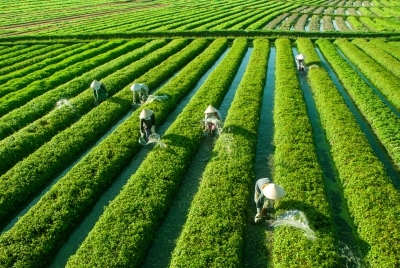 On every booked tour, you will be given our pre - departure guide which is covered all necessary information about Vietnam including transport guide, shopping guide, country information. Please do let us know if you want to get another free copy of it for your friends or your beloved ones. We are more than happy to pass it on. 8, What is Vietnamese currency? 9, What are some of the local customs I should be aware of? Like many Asian countries, the concept of 'saving face' is important in Vietnam. Try to resolve any difficulties in a calm, friendly matter. Losing your temper will not get you anywhere. To learn more about this, please see our Dos & Donts section. 10, I have some VND left, can I convert them back to my currency before leaving Vietnam? You can change VND back to your currency at your final hotel or your departure airports in Vietnam. 11, What is the flight time to Vietnam? - From Australia: Flight times range from 9 Hours (Sydney, Melbourne, Perth) to 12 hours (Adelaide, Brisbane). 12, Do I need to pay airport tax in Vietnam? How much? No, all included in the flight tickets now. 13, Will I be able to use my mobile phone? Mobile phone networks cover much of the country and global roaming is available – check with your service provider before leaving home. 14, What are the World Heritages in Vietnam? 15, What about travel insurance? 16, Do I need to have some vaccination before the trip? No vaccinations are officially required by the Vietnamese authorities, however immunization against cholera, hepatitis, typhoid, tetanus, polio and Japanese encephalitis is advised. Please consult your doctors for further medical advice. Also plan to bring mosquito repellent. Wearing long-sleeved shirts and slacks from dusk onward and avoiding perfume is also recommended. In addition to an ample supply of any prescription drugs you are taking (and a prescription which can be filled in case your pills go missing) bring medicines for: Headaches, diarrhea, constipation, insect bites, sore throats, eye drops, cuts, etc. Medical standards outside Hanoi and Saigon, Siem Reap and Luang Prabang are lower than those found in western countries. 17, What to see on 1-2 days in Hanoi? - Ho Chi Minh President Mausoleum and Museum (the Mausoleum is often closed between Oct. & Dec., for annual re-embalming, but you can visit the front side of the Mausoleum, the Museum in the same area and Ba Dinh square). - Thang Long Water Puppet Theater (some shows every evening and you can choose time). If you have any questions that not covered on above answers, please kindly do let us know by email. We are more than happy to clear your concerns as soon as possible. 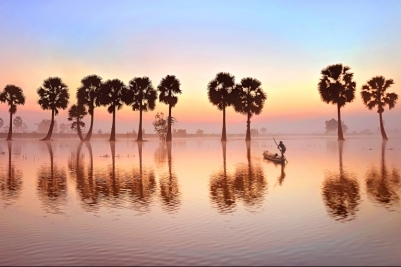 For fully detailed travel tips in Indochina, please click Travel guide on our website.